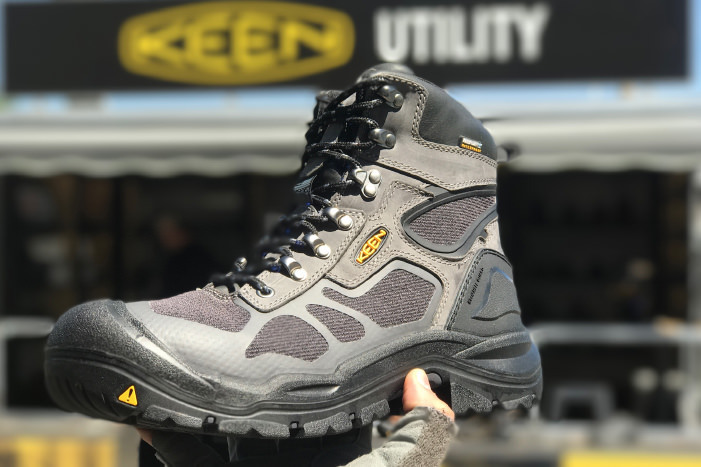 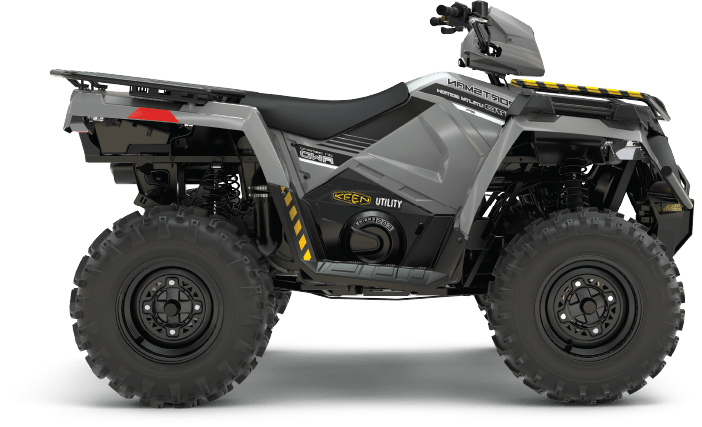 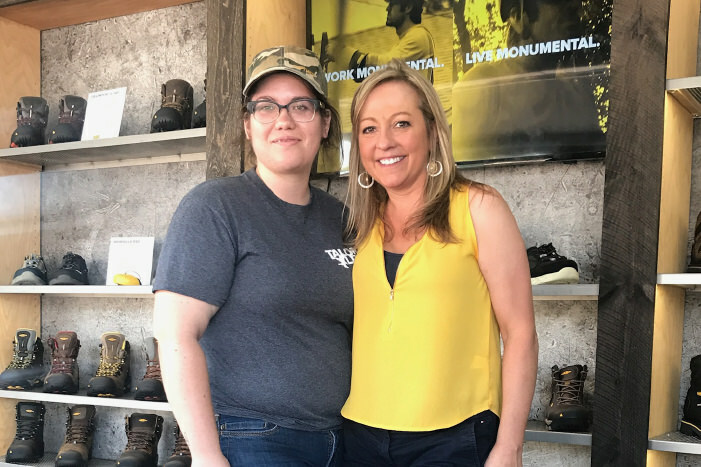 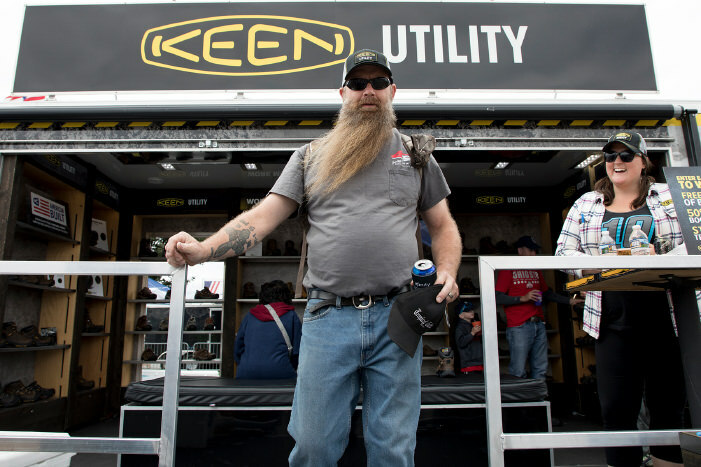 KEEN Utility is hitting the road with new boots, new technologies, and the experts to fit you with the right safety footwear for the job. 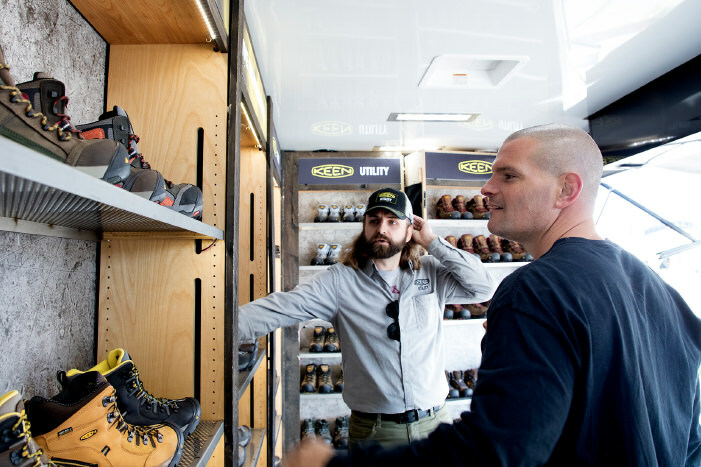 Who doesn’t like to check out what’s new? 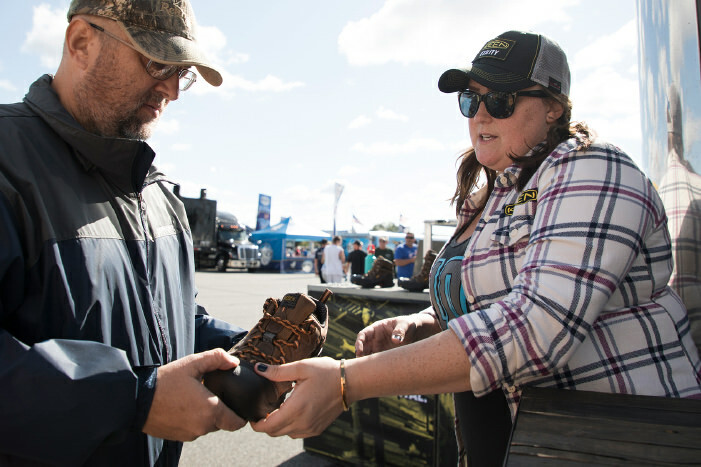 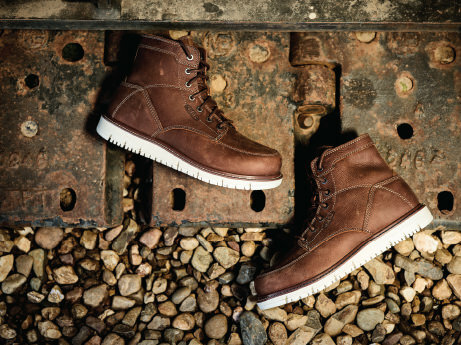 We’ve got new work boots and shoes that fit you and your line of work. 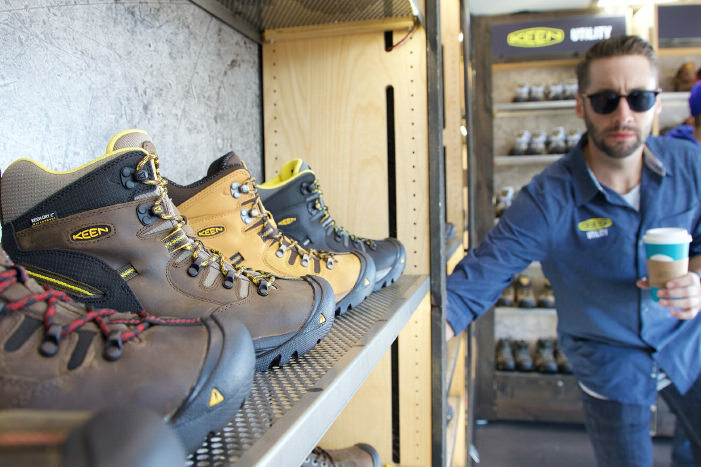 From construction and maintenance, to warehousing, landscaping, and more. 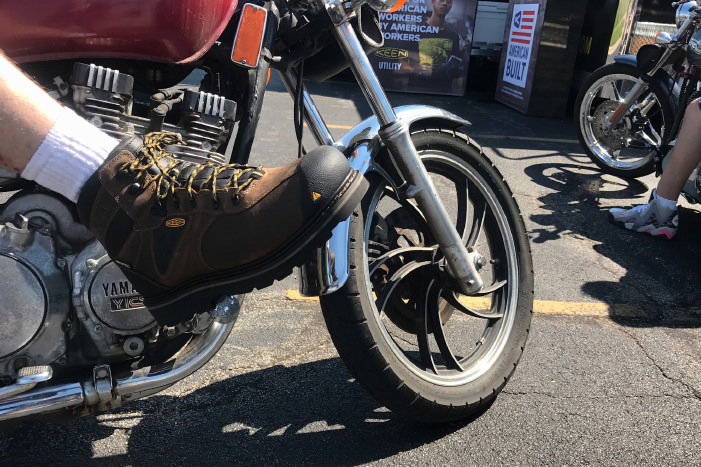 We’ve got the boot technology for how you work. 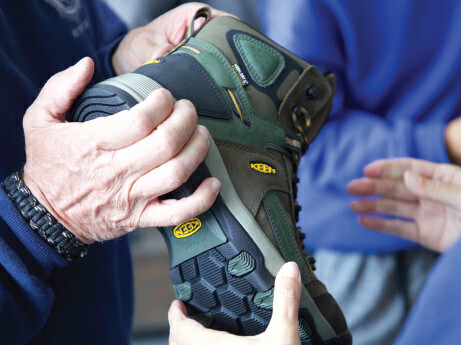 Safety features you expect, like safety toe caps, puncture-resistant plates, and EH protection, plus exclusive KEEN Utility technology like KEEN.DRY, KEEN.GRIP, KEEN.WARM, KEEN.POLAR TRACTION, KEEN.WET TRAX, and more. 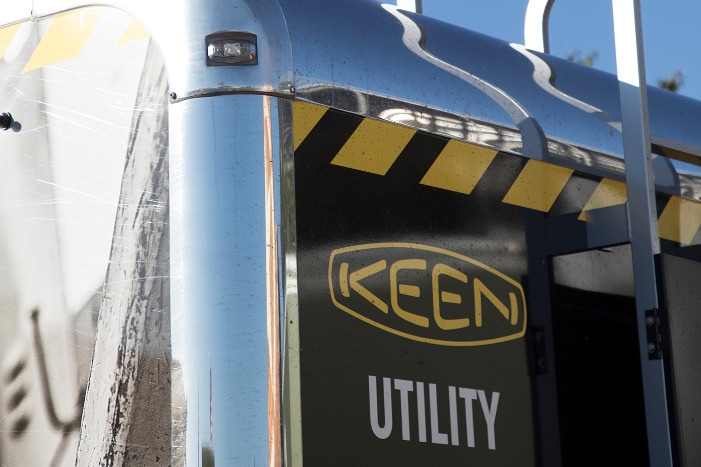 Our KEEN Utility experts come with years of field experience and knowledge of which industries need what safety and construction features. 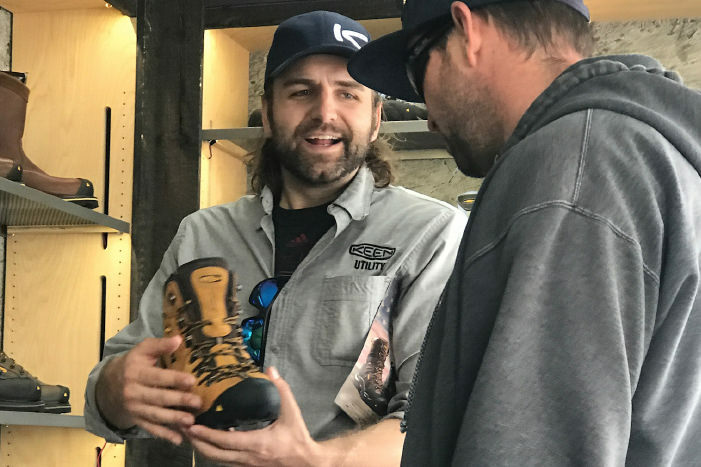 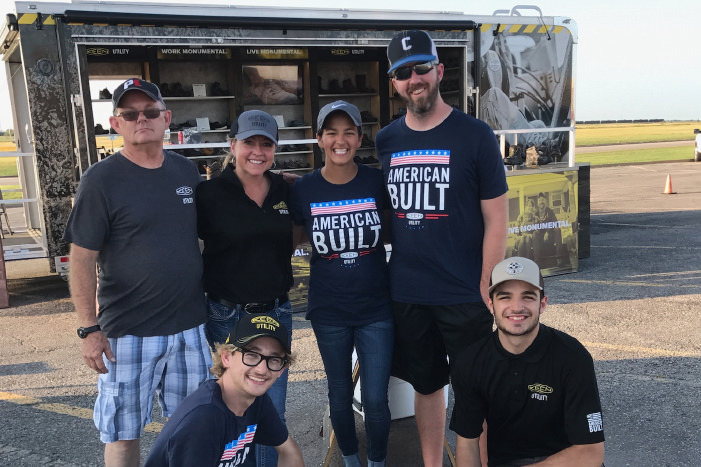 And they’re not just interested in getting you in the right boot—they want to hear your stories and share some laughs, too. 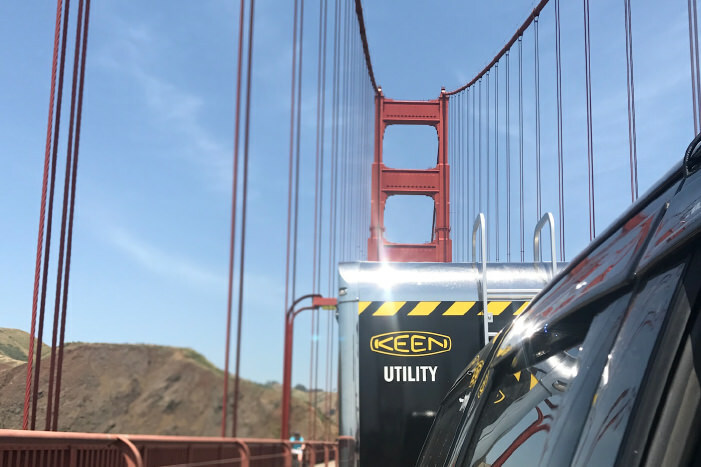 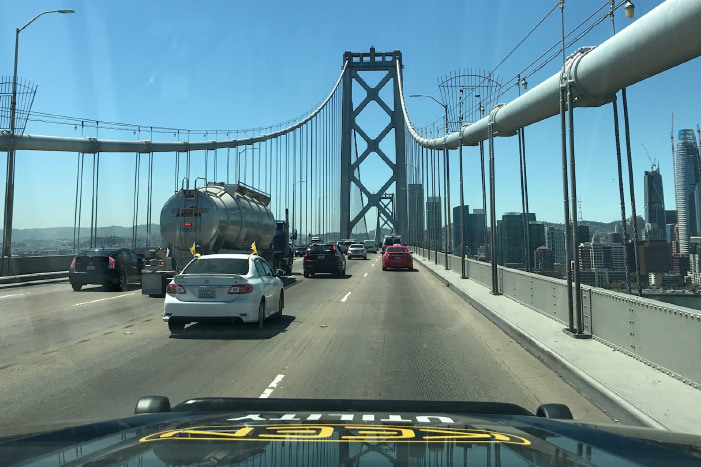 Hosting the KEEN Utility Road Show rig? 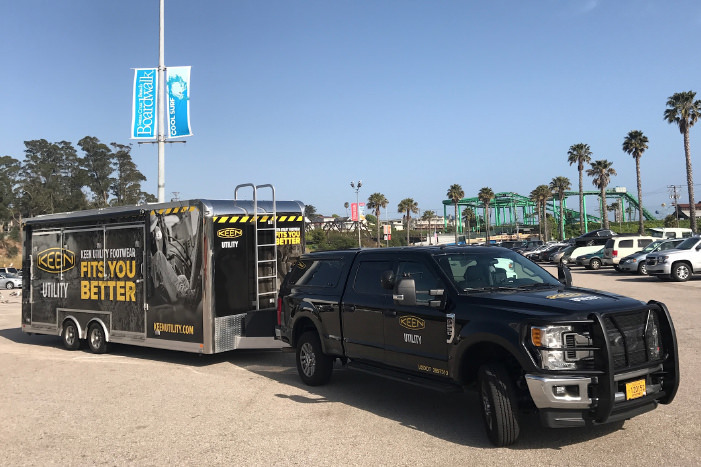 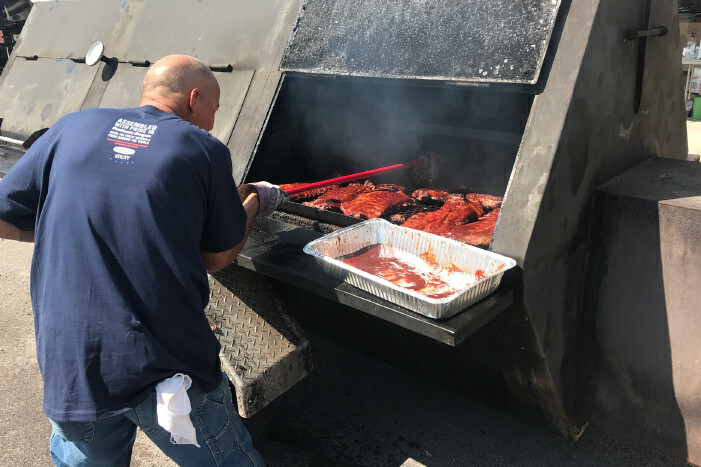 Click through for details like trailer specs and what’s inside, plus marketing tools for success. 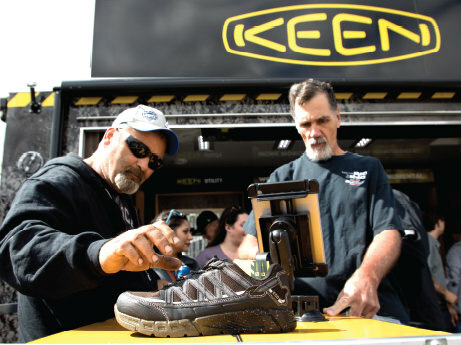 JOIN OUR LIST FOR THE LATEST ON KEEN UTILITY PRODUCTS, PROMOS, AND MORE.